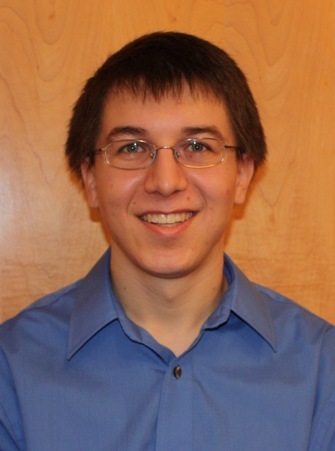 Timothy Sweda is currently a second-year PhD student in the Department of Industrial Engineering and Management Sciences. He received his BS in Engineering from Harvey Mudd College and his MS in Industrial Engineering and Management Sciences from Northwestern University. Sweda's research utilizes both optimization and simulation methods to develop micro-level deployment strategies for charging infrastructure for electric vehicles. His advisor is Diego Klabjan. Outside of academics, Timothy serves as an officer for the INFORMS student chapter at Northwestern, and as the assistant concertmaster of the Northwestern Philharmonica orchestra. Sweda was selected as the CCITT Student of Year for his research and academic excellence as well as self-motivation and independent problem solving skills. He proposed the creative and innovative application of agent based modeling for the simulation of driving and purchasing behavior of potential electric vehicle operators. A distinguishing and novel feature of the model is the micro-level analysis and the incorporation of social networking features. In a relatively short period of time, Sweda has developed a computer simulation of the driving behavior of a single driver or agent, including a useful graphical interface based on a GIS tool.